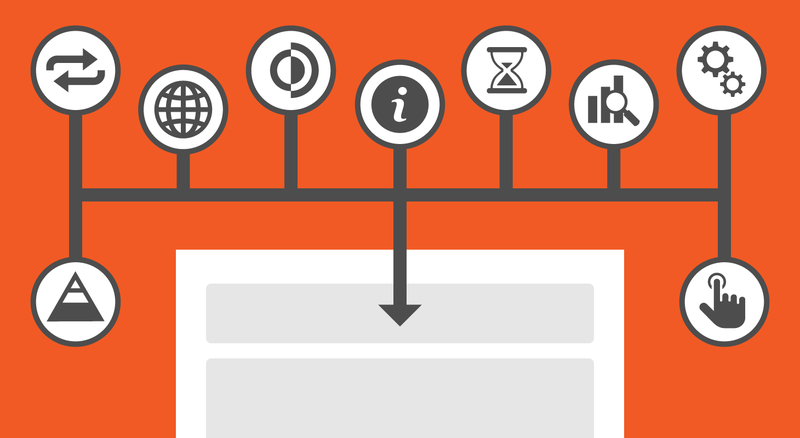 You’ve probably heard of infographics. 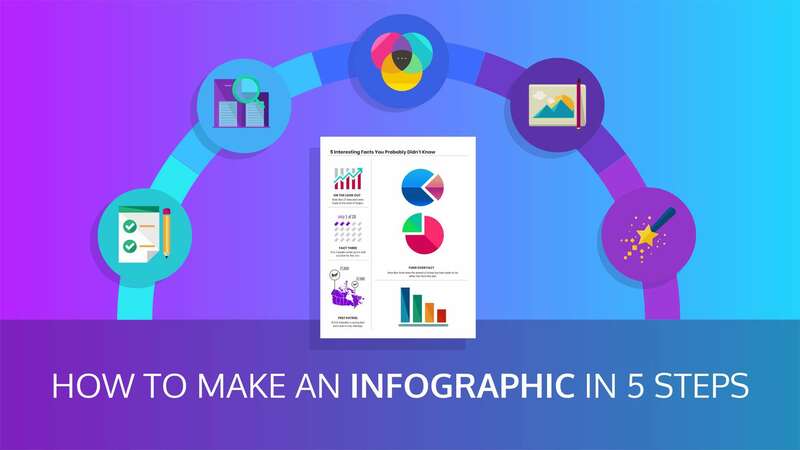 But do you know how you can use infographics as key visual assets in your marketing campaigns? 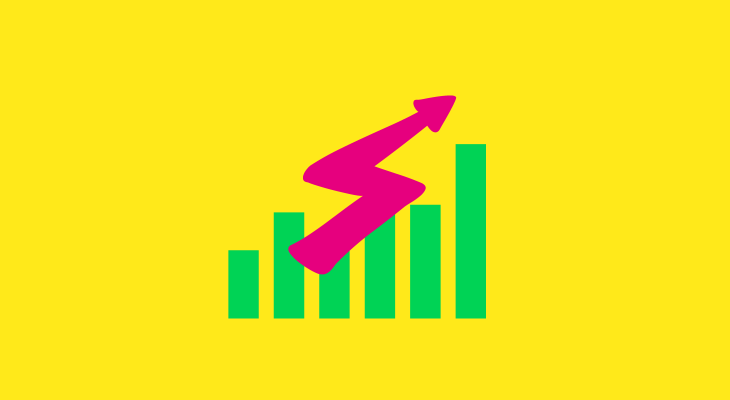 I’m being completely serious when I say that creating and promoting infographics are one of the biggest ways we have been able to grow our site traffic by over 400% in just a couple of years (you can read more about how we did that in this guide). 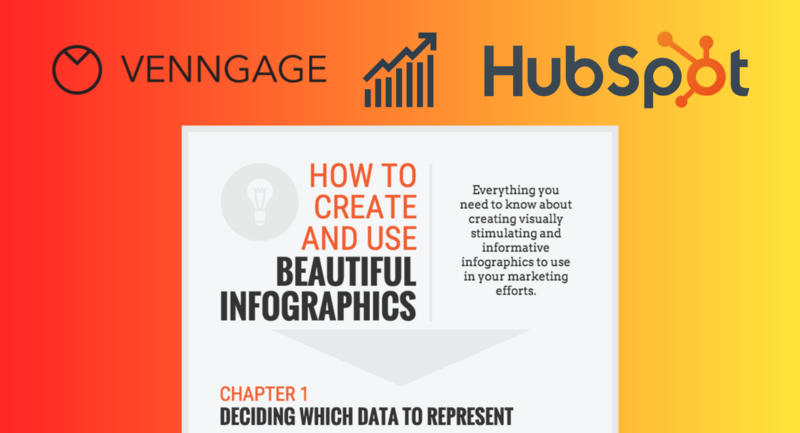 Infographics are a core part of our blog, partnership, and social media strategies. 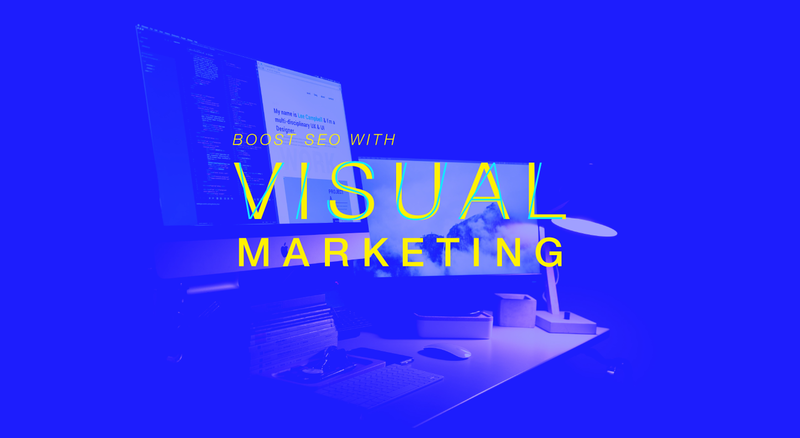 That’s because we found that repurposing your content into engaging visuals can help seriously expand the reach of your content. 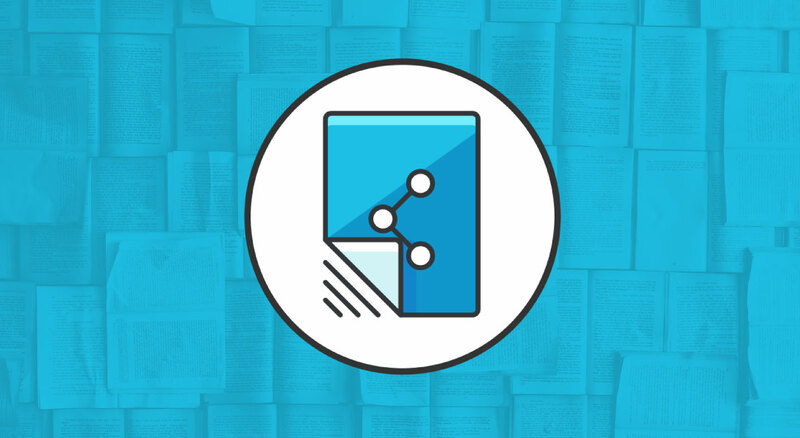 Not only will you be able to appeal to a wider audience (read: many people prefer visual content over text content), you will also be able to make more use out of your existing content byx reusing and recycling it. 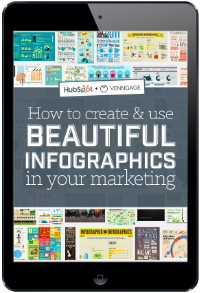 Recently Venngage teamed up with HubSpot to put together a FREE ebook that tells you everything you need to know about how to create and use beautiful infographics in your marketing. 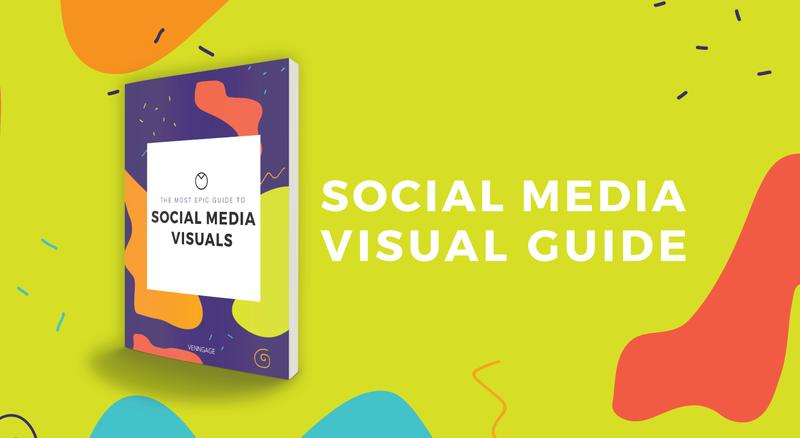 On top of that, we’ve put together an informational infographic that summarizes the tips in the ebook. You can keep this as a quick-reference sheet for when you create infographics for marketing. 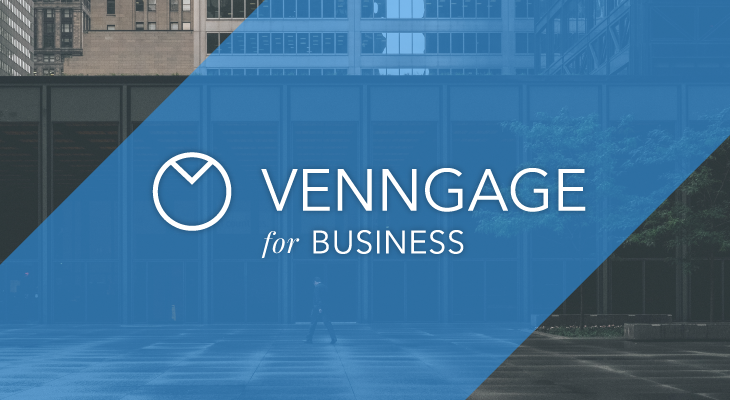 You can download your free copy of the ebook directly by following this link.